I almost broke my promise...to myself. Do you feel busy in life? Do you feel like life is flying by and all the things you WANT to do never get done because you are too busy? 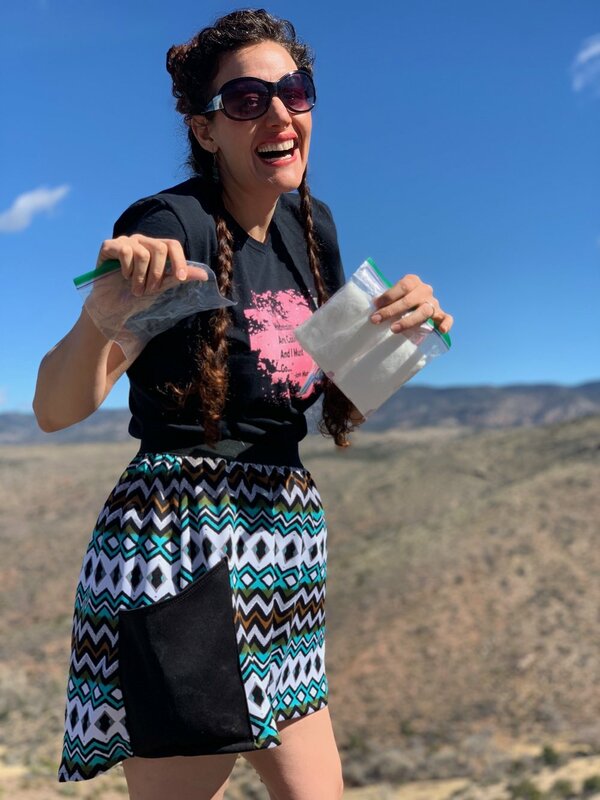 With running my home, my business and being present for my husband and my sons, I sometimes feel like I don’t have any time left for me. 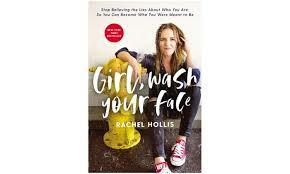 I was reading an inspiring book, Girl, Wash your Face, by Rachel Hollis, last week (and when I say reading I mean I was listening to the audio version by the author as I drove across the state to check one more thing off my to-do-list). She said something that stopped me in my tracks: “If you are not doing the things you want to do in life, you have no one to blame but yourself.” Wow. I have not made time for my painting, my ART, my free flowing creativity… something that truly makes me feel alive…me in over a year!!! It (my ART) is one of the many things that gets squeezed out by all the “other stuff.” When we made our calendar for the year, I declared that I was going to finish one painting/creative piece a month this year! Well, the monthly deadline rolled around last week…and I hadn’t completed January’s painting. I told myself it was okay…that I was gone snowboarding and was crazy busy with our Kickstarter, now basketball, and purging the house and on and on. But then, when listening to this book, her words haunted me. She also said something along the lines of…we cannot keep breaking promises to ourselves. If we do, soon we don’t TRUST or love ourselves because we constantly fail our true self. 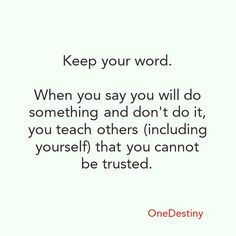 This really made an impact on me. So, this past weekend…I LOVED myself and finished a painting that had been on my heart for several months. You guys…IT. FELT. SO. GOOD! I want to encourage you to take a good look at a promise you have not been keeping to yourself. What is that thing that makes you…YOU yet always seems to find it’s place on the back burner? The world needs you at your fullest and brightest! 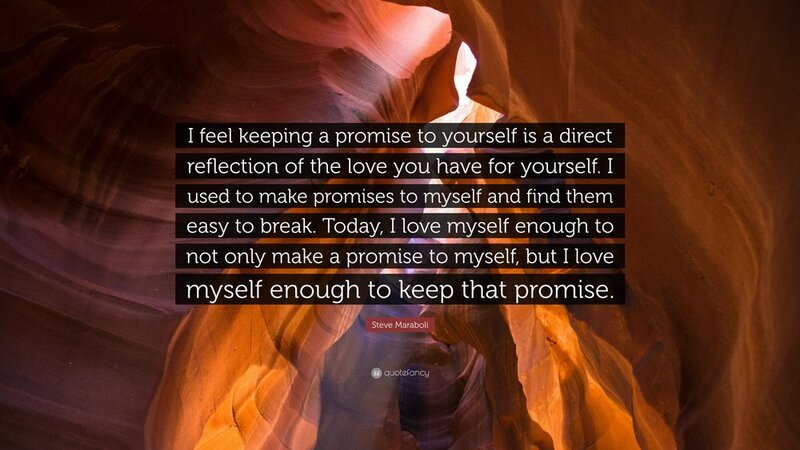 Make a new promise to yourself today and KEEP it! You will be so happy you did!!!! This is very special to me as it hung on my grandparents wall (Bill and Mary Dodd) all my life. I'm very excited to now hang it on my wall! This creative piece is very special to me as it hung on my grandparents wall (Bill and Mary Dodd) all my life. Below you can see the original. My walls are filled with lots of color. Really! There is not one white wall anywhere in my home, and all the artwork is bright and happy. So I wanted to keep the family heirloom, but I didn’t really appreciate the pallet so I painted over it. 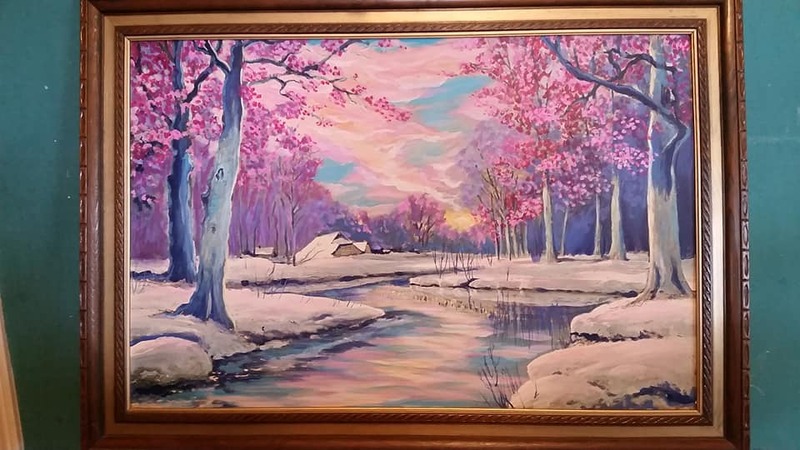 It still my grandparent’s painting but my style. Every time I walk through my living room and see this it brings me joy and a sense of love…for myself. 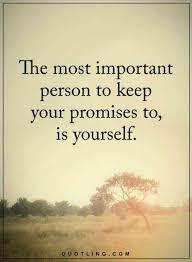 Please share your experiences with keeping promises you made to yourself below!